This entry was posted on July 30, 2011 by Friends of Fogelberg. 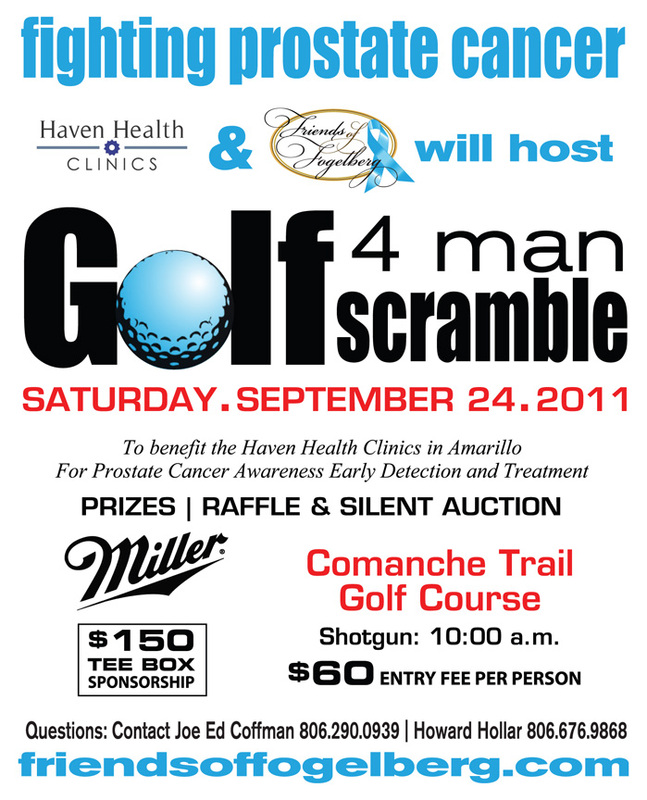 It was filed under Amarillo, dan folgelberg, friends of fogelberg, golf tournament . The sign up form will be available for download as we get closer to the event. You can call Joe Ed Coffman at 806.290.0939 or Howard Hollar 806.676.9868 for more information.